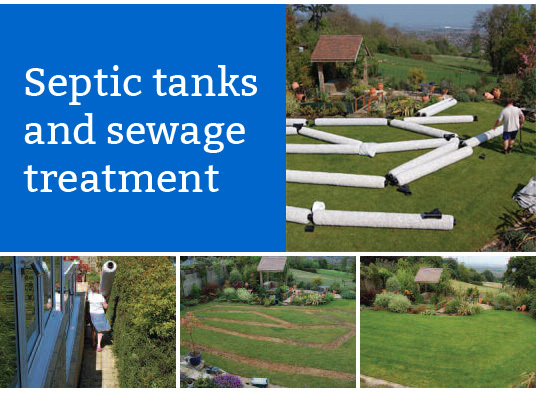 When you have been in touch with a septic tank Glastonbury expert and have decided that this is something that you would like to have installed into your new property, then you will need to spend a little time thinking about exactly how you’re going to take care of the tank that you have installed. One of the first things that you will need to think about is the list of things that should never be put into the tank, and this helps you to know what you can and can’t flush down the toilet. Firstly, you should get out of the habit of flushing things such as wipes and cigarette ends, as the tank shouldn’t have anything solid in it. This could cause a blockage in the future, and this would mean that you would have to spend money having it pumped out. You also shouldn’t put bleach down the toilet, as this can have an effect on the bacteria in your tank – and you need this bacteria in order for it to survive. Taking the time to learn this is more than worth it, as it means your tank will be taken care of. This will save you time and money in the long term, so is a key thing to do when your tank has been set up.